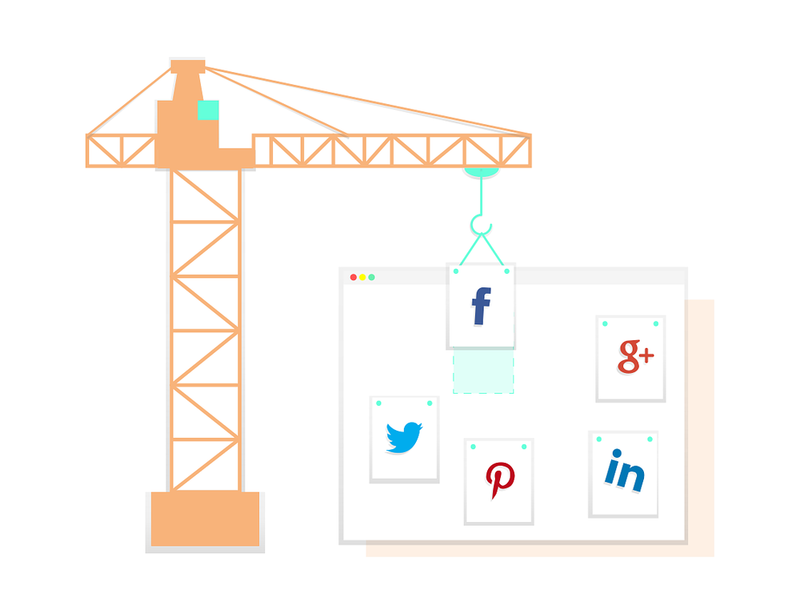 Social Media Advertising For Ecommerce Sellers. 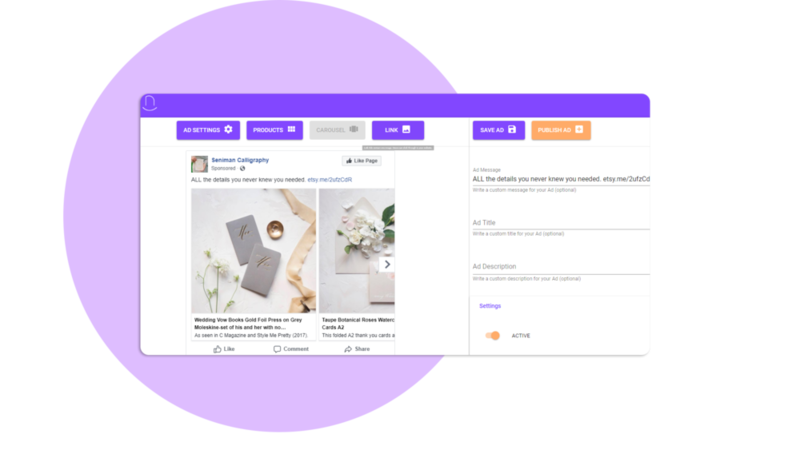 Connect your E-comm store, schedule ads and posts, manage your budget, and retarget potential customers all from one easy to use platform. 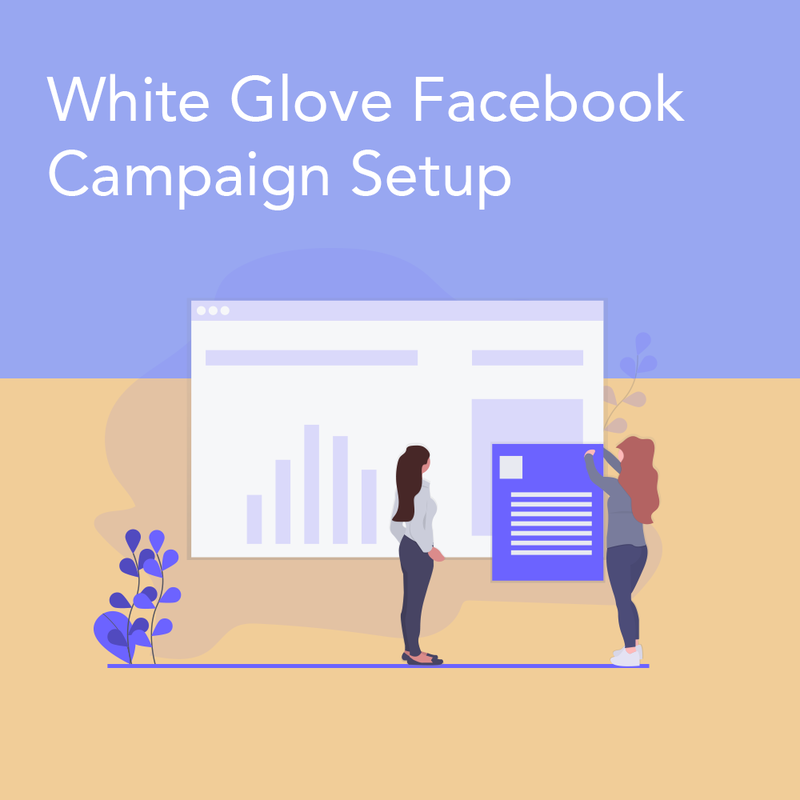 You get highly effective market research tools that help you build custom audiences on Facebook. These tools allow you to save money and increase your conversation rate by narrowing your ad delivery to the right buyer. Easily create product ads using our Ad Creative toolset. We connect to your e-commerce store providing you your entire media library. Easily import product images, descriptions, titles and tags. Looking for a notable publication to feature your product? Use our press and journalist database! We have over 500 email addresses with notable publications and tip lines for prominent media companies such as Forbes, Wired, Fortune, Inc, and many more. 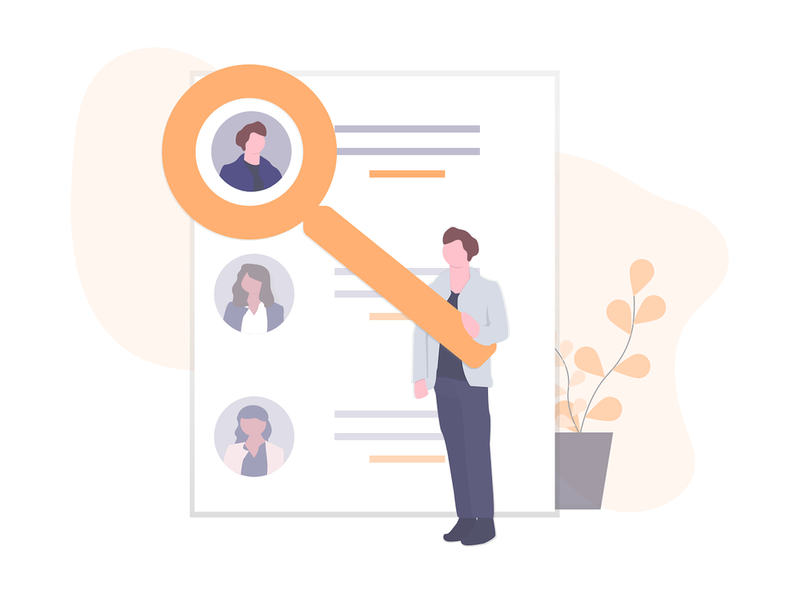 Use our Targeting Tools to find the perfect customer. We use the Facebook API to generate your estimated reach using a combination of geographical, interests, behaviors, gender and, age. Looking for more of a personal approach? Work with us! Learn more about our services and submit a consultation. Our top tier service. We'll do everything for you for $999/mo. It's like having your own personal marketing employee. This service is by far the most bang for your buck! 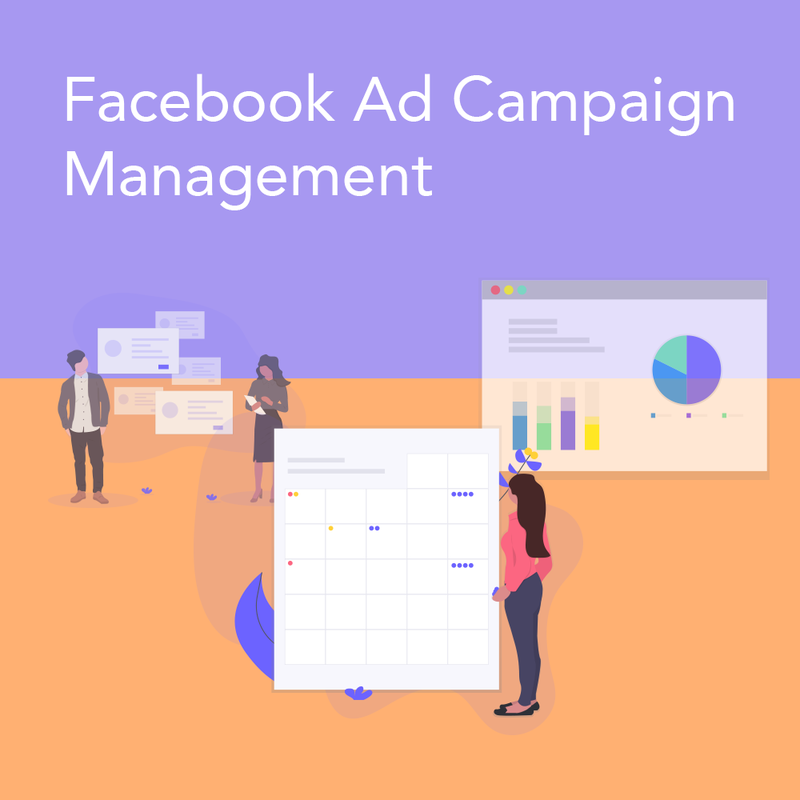 For $200/mo we setup your campaign, create audience targeting pulled from Facebook's API and work with you on your advertising budget and schedule. We're a small mix of developers, designers and advertising experts. Founder/developer and part-time ninja, Alex lives and breaths all things digital. Alex spent the beginning of his career working for some of the largest media and advertising companies in Los Angeles. Now he spends his time helping small businesses grow and thrive using content marketing and advertising. When Ruth isn't head down working on her own business she's helping NewClick with design and branding. Ruth is a classically trained artist with a knack for digital advertising. She single-handedly grew her wedding calligraphy business to over 35,000 Instagram followers and pulls in over 20K in monthly recurring revenue. Founder/CEO of Guestboard, Peter is our resident advertising encyclopedia. Peter has worked in digital marketing for numerous years most recently at AdRoll where he managed multiple advertising accounts. Whether its business development, design, or engineering; Peter is a modern-day Swiss army knife.